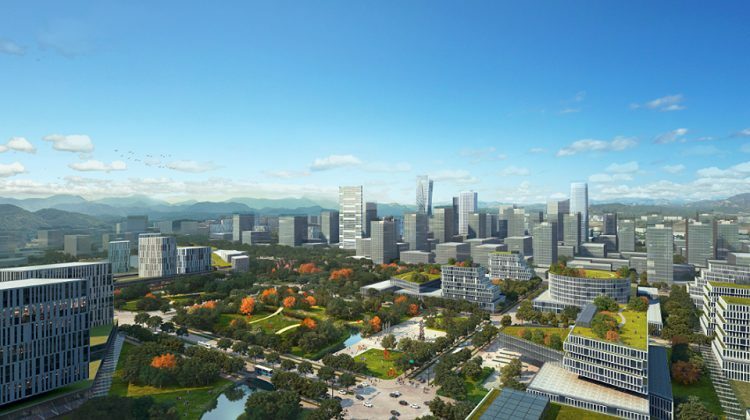 Pampanga, Philippines—Global Gateway Development Corp. (GGDC) and Century Properties Group Inc. (CPCI) have signed a joint-venture agreement to accelerate the development of the 2.6 hectares of the 177-hectare leasehold within the planned Clark Global City at the Clark Freeport Zone. This joint venture, which is a first for CPCI in Clark, will develop a mix of residential and office buildings and retail establishments. A former military base, Clark is being transformed into the country’s next major metropolitan area. 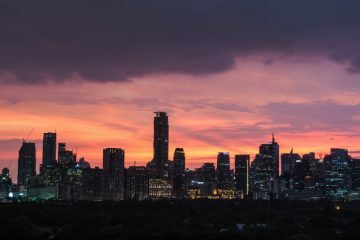 CPCI is banking on the phenomenal growth of Central Luzon, which has the highest number of occupied housing units; and also Clark, which has emerged as the second largest market for office spaces after Metro Manila. With 109 hectares, Clark Global City will host top-grade office buildings, up-market retail outlets, contemporary academic centers, sports centers, an urban park, an iconic tower, an integrated resort and casino, and modern support services and amenities.